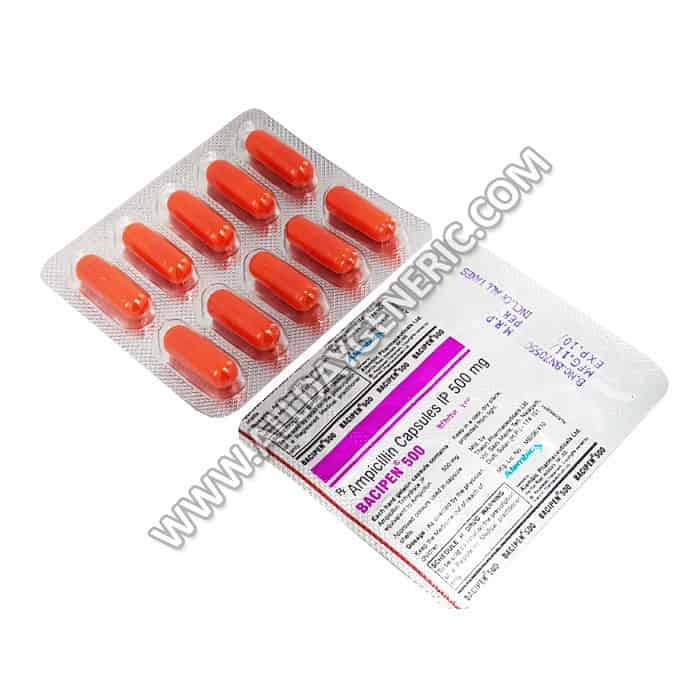 Ciprofloxacin 500 mg is used to treat a variety of bacterial infections. 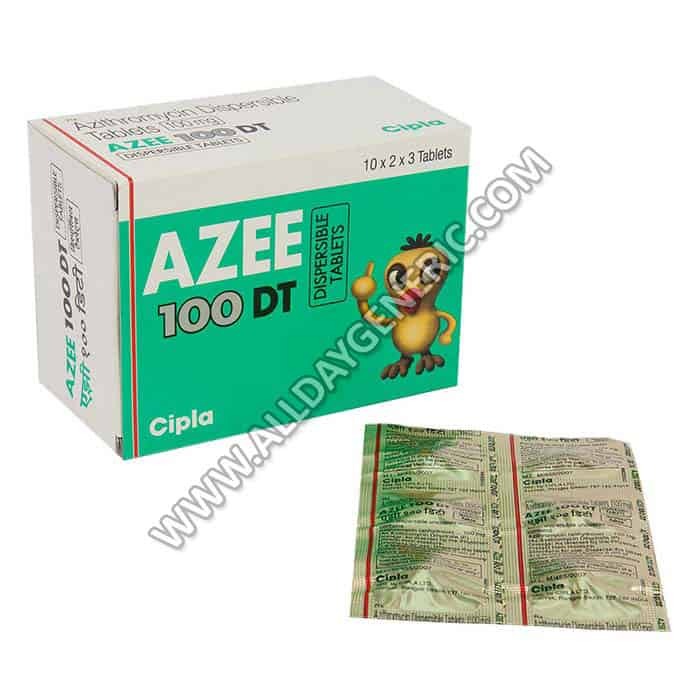 Buy Ciprofloxacin 500 mg tablets online from the most reliable online generic drugstore alldaygeneric. Know Ciprofloxacin price, Dose, how is it taken, side effects of Ciprofloxacin, how it works. 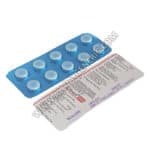 We also have in stock Ciplox 500 mg Tablet (Ciprofloxacin 500 mg) which is also used to treat the same indications. What is Ciprofloxacin 500 mg Used For? 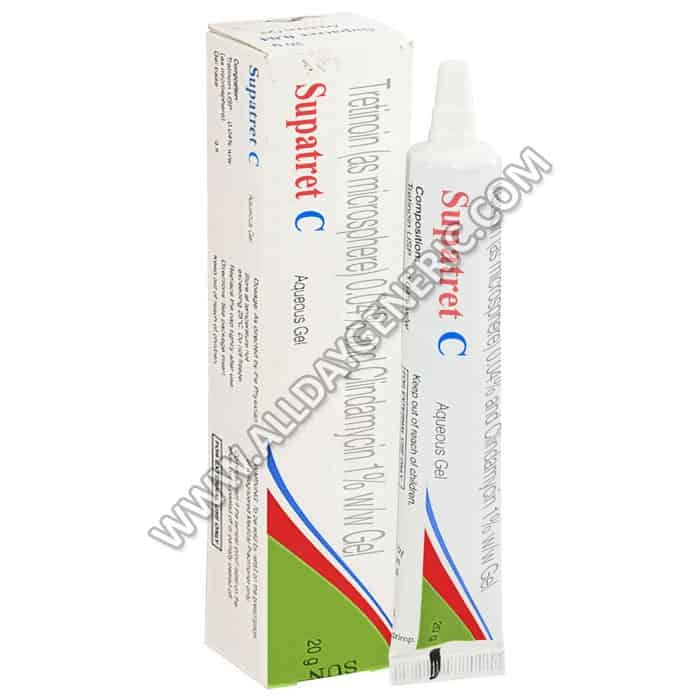 Baycip 500 is used to treat fight again infections that may occur in the different area in a body including pneumonia, bronchitis, infectious diarrhea, typhoid fever, and bone, joint, skin, and urinary tract infections which are caused by bacteria. It works by stopping the growth of bacteria. It means that it kills bacteria. 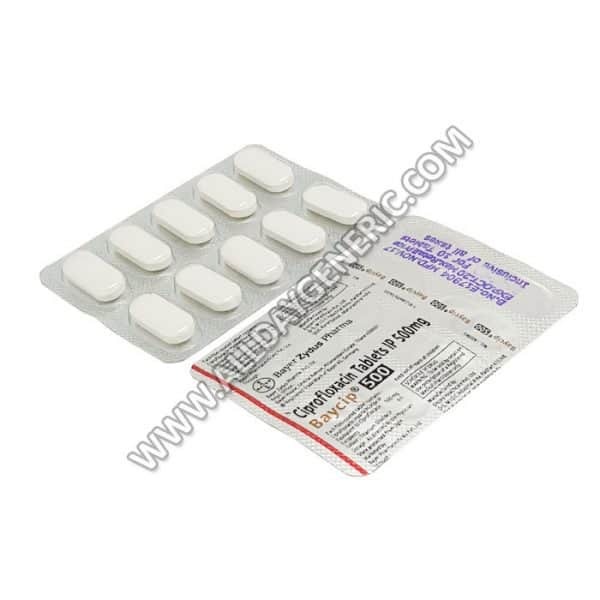 ciprofloxacin 500 mg uses to treat infections in people who have Crohn’s disease. It will not work for virus infections (such as common cold, flu), blood infection, chlamydia, cystic fibrosis, and traveler’s diarrhea. Take Baycip 500 precisely according to your doctor’s guidance. 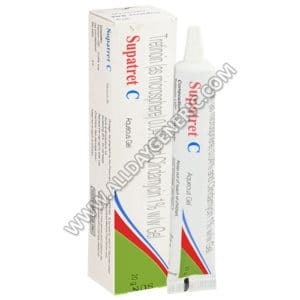 You might start to feel better before you finish your entire Ciprofloxacin treatment. 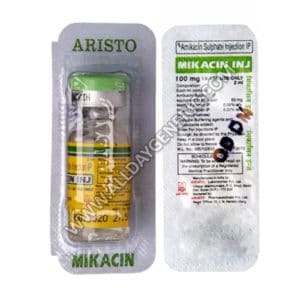 Even if you start to feel better, don’t stop taking Ciprofloxacin 500 mg. In many cases, it’s essential to complete the whole treatment to make sure the infection doesn’t come back. 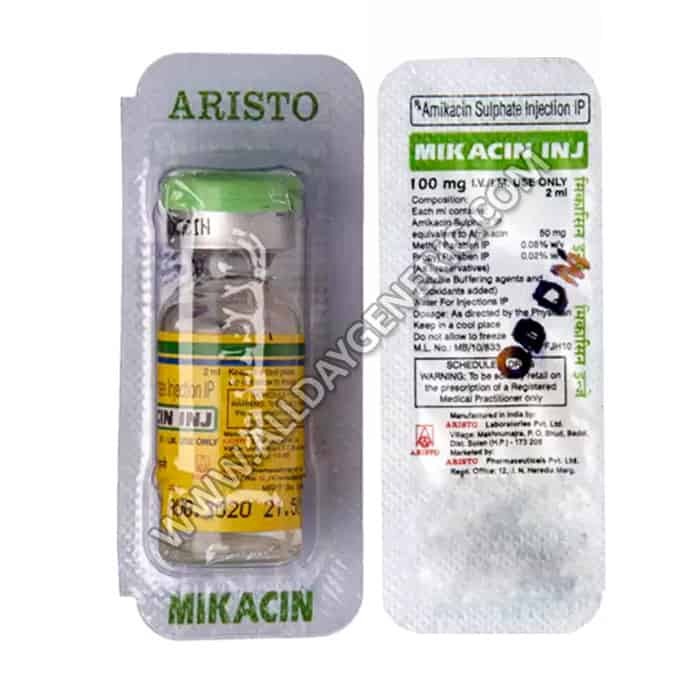 Ciprofloxacin 500mg tablet and suspension should be taken at about the same time each day in the morning and the evening. Baycip 500 can be taken with or without meals. Either way, you take it, be sure to drink plenty of fluids while taking Ciprofloxacin. Baycip 500 shouldn’t be taken along with dairy products or calcium-fortified juices. It should be taken at least two hours before or after consuming these products. However, it can be taken along with a meal that contains dairy products or calcium-fortified foods or drinks. Baycip 500 should not be taken at the same time as antacids, iron or zinc supplements (including multivitamins that include these minerals). Instead, it should only be taken at least two hours before or six hours after these supplements. No. Notify the prescribing doctor quickly if you become pregnant while taking Ciplox 500 mg. It is not suggested during breastfeeding, as it does pass into breast milk and could harm a nursing infant. 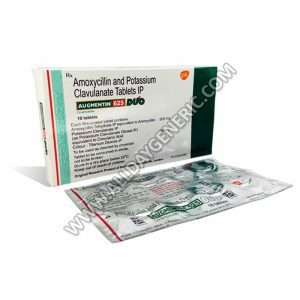 Why Buy Baycip 500 mg Tablet from AllDayGeneric? 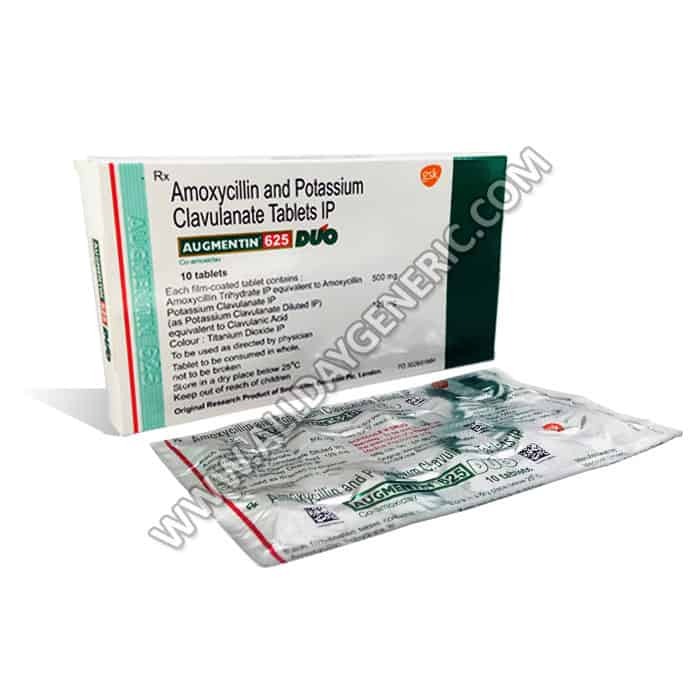 Authenticity: We only sell authentic Buy Baycip 500 mg Tablet, manufactured by Bayer Pharmaceuticals Pvt Ltd at a plant in India. 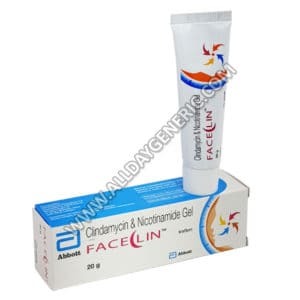 A valid licensed Indian pharmacist dispenses all medications sold by AllDayGeneric. 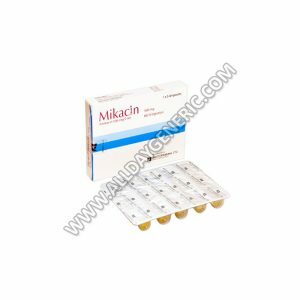 Mikacin 500 mg Injection is the best cure for Bacterial infections. 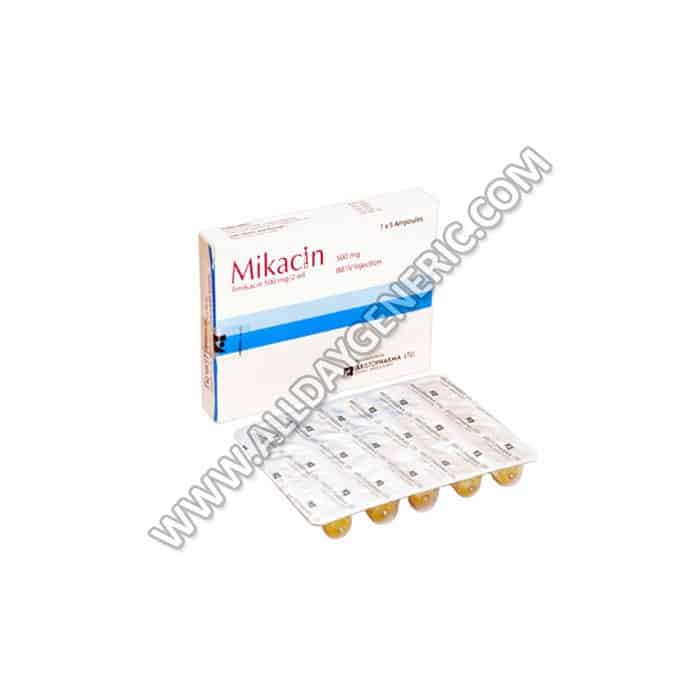 Know about Amikacin Reviews, Dosage, Price and Precautions. 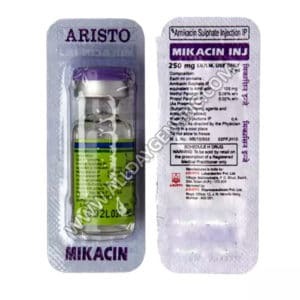 Buy Generic Amikin FOR $0.99/Injection at USA visit now.